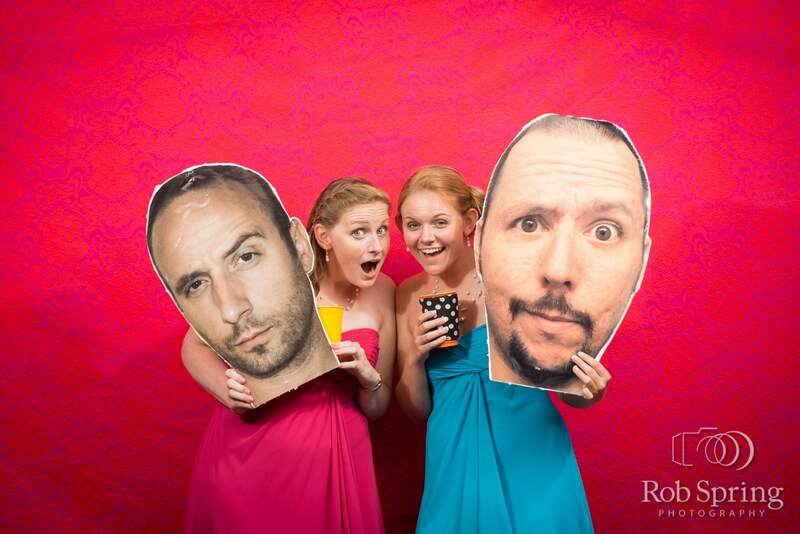 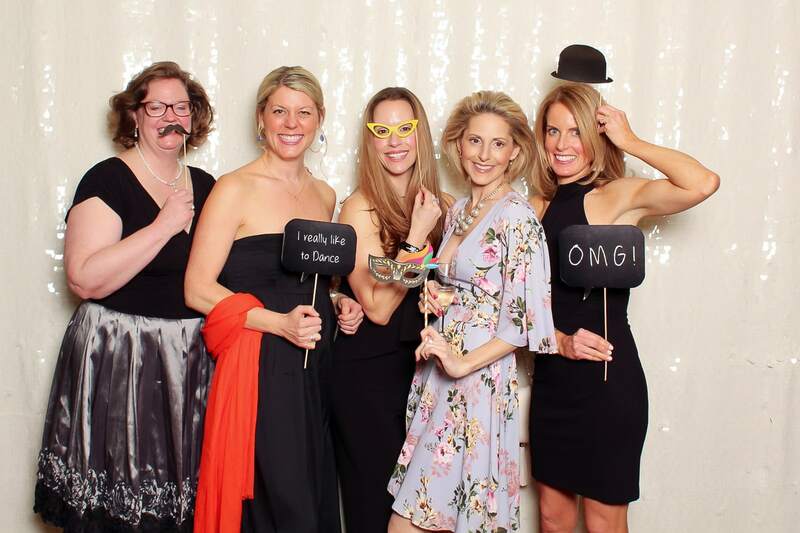 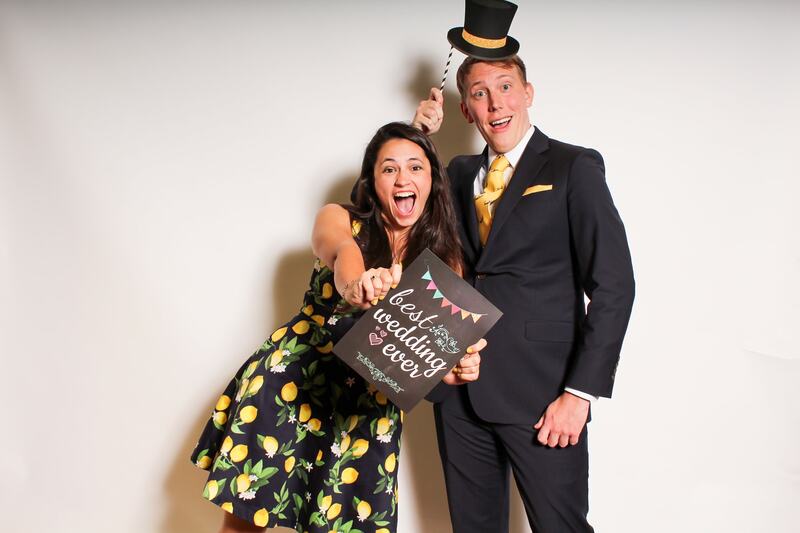 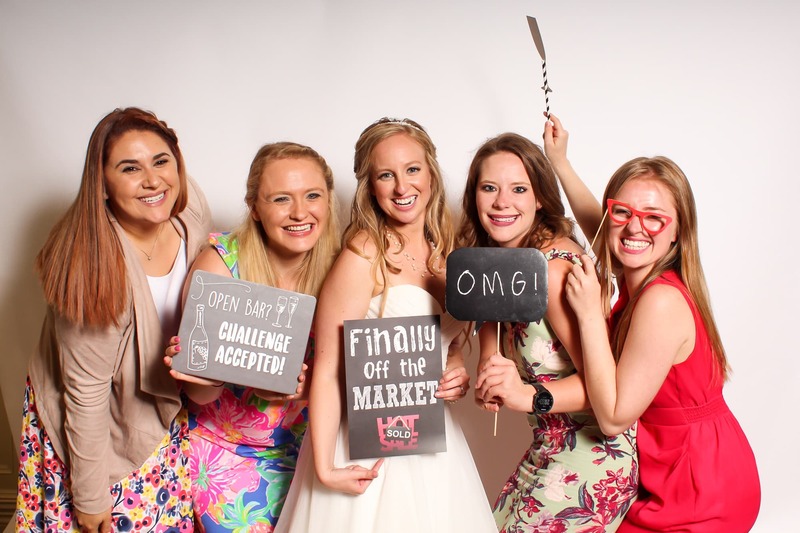 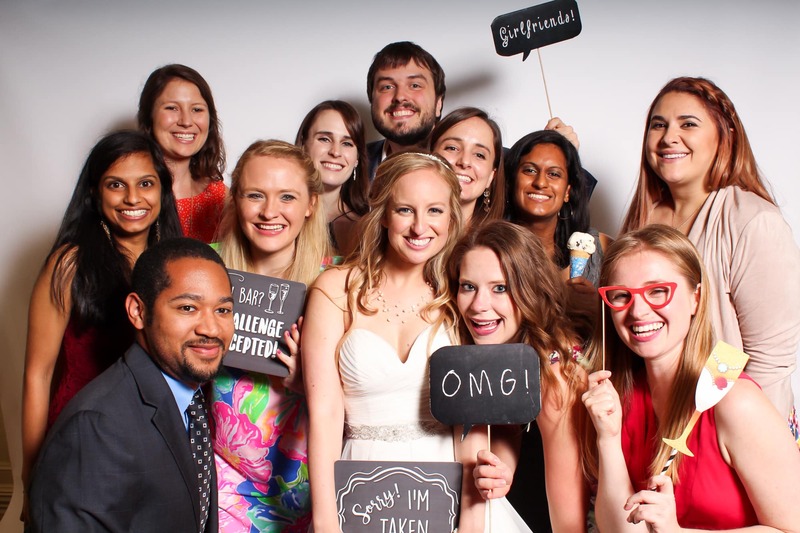 Interested a Photo Booth for your wedding?? 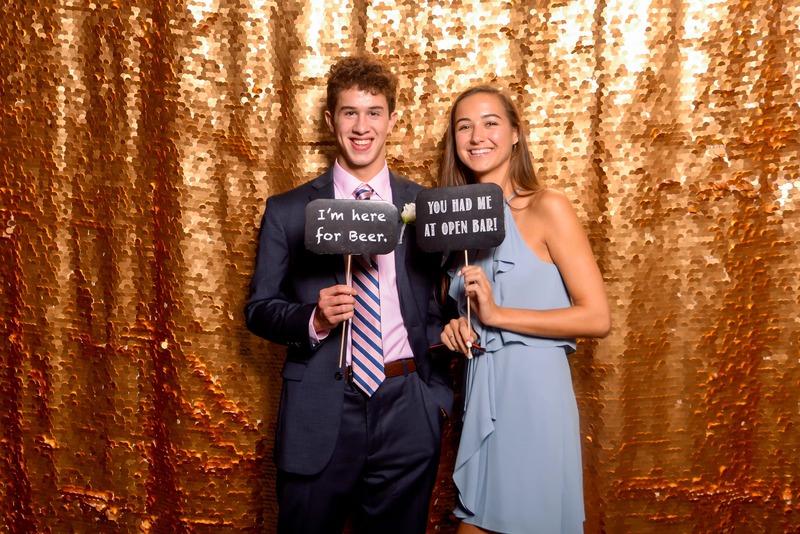 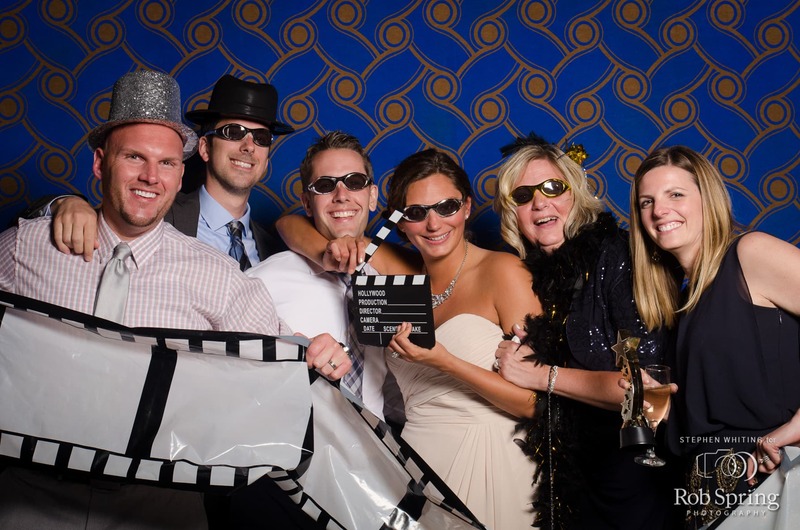 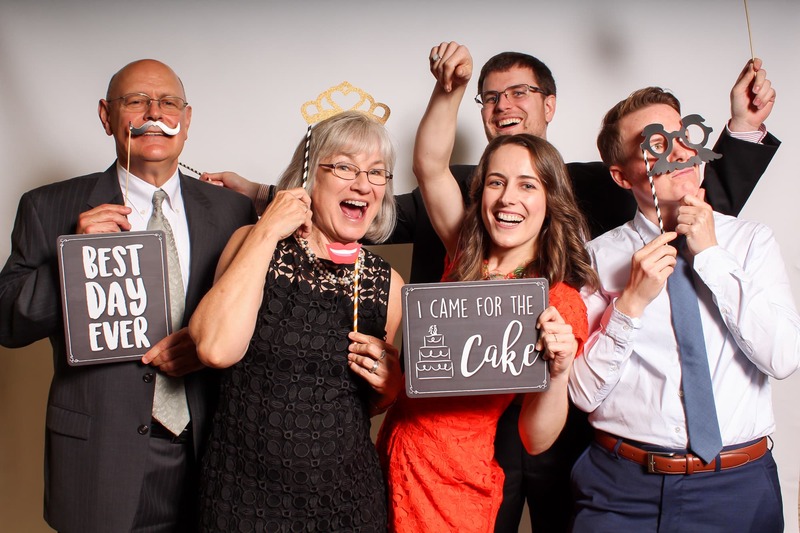 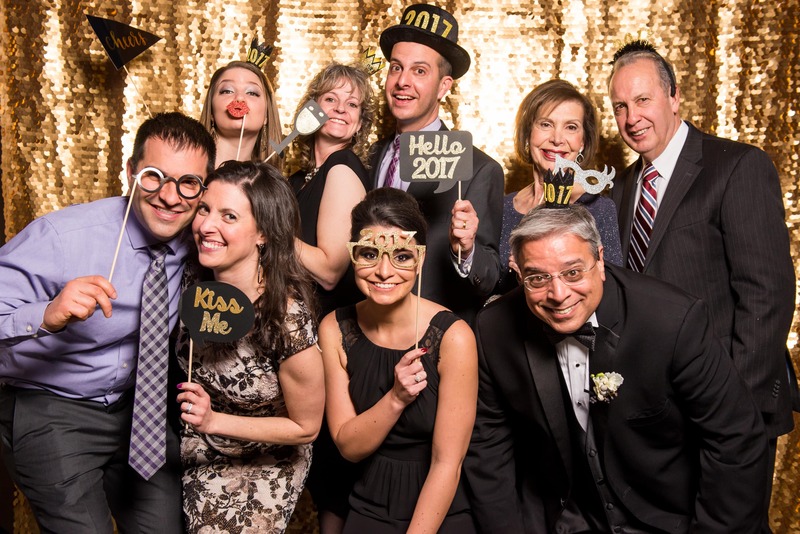 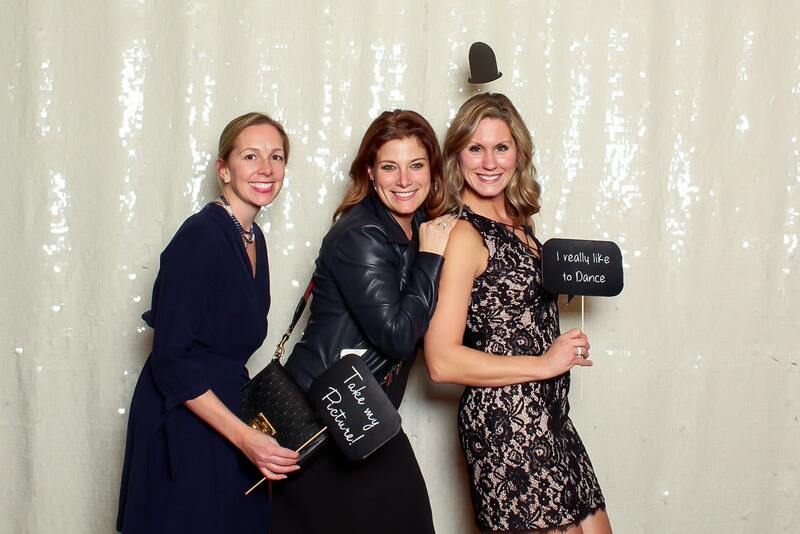 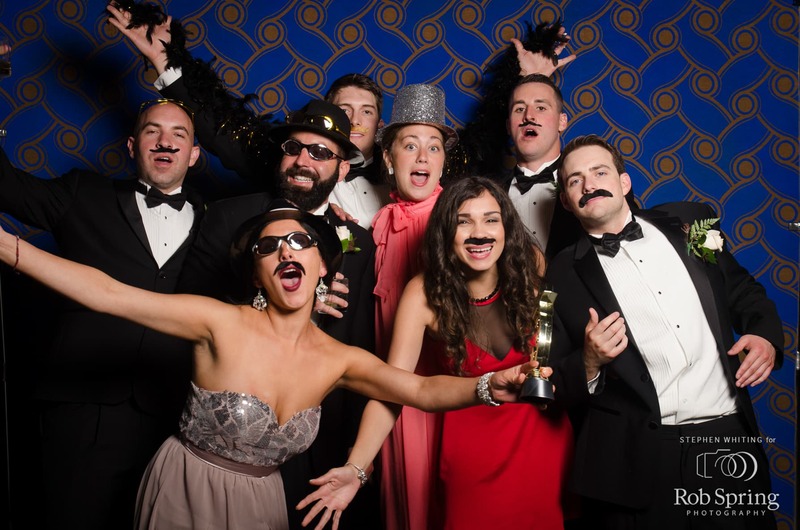 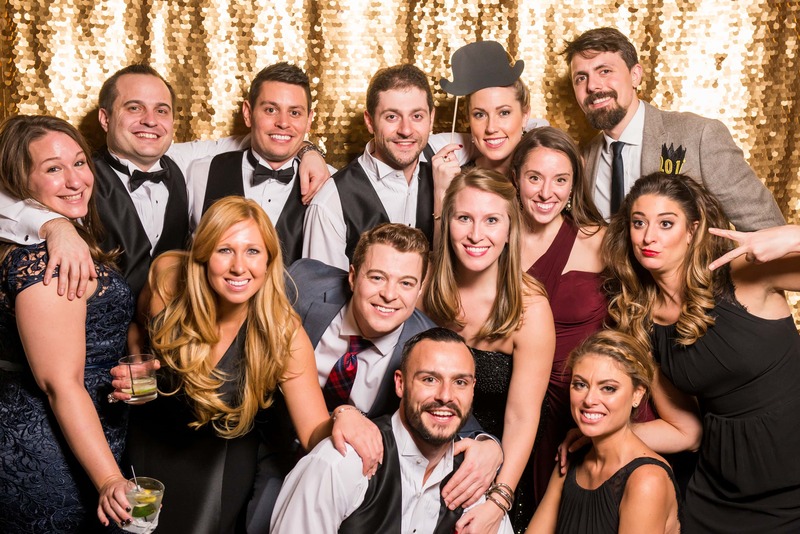 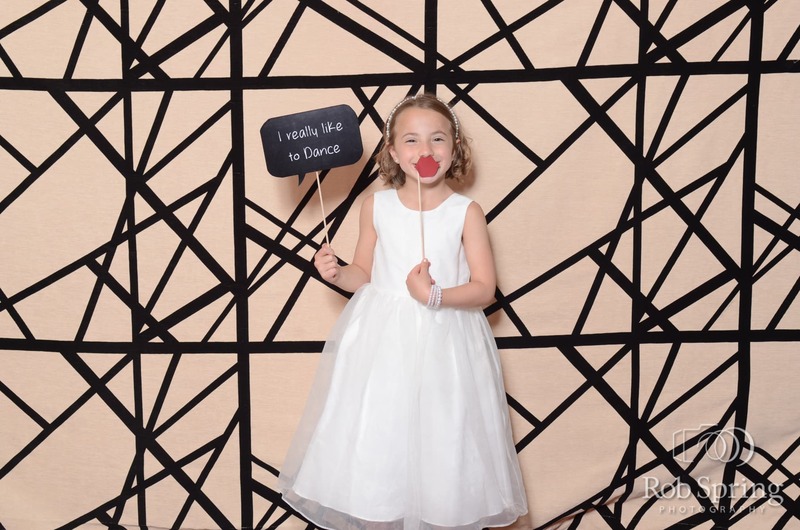 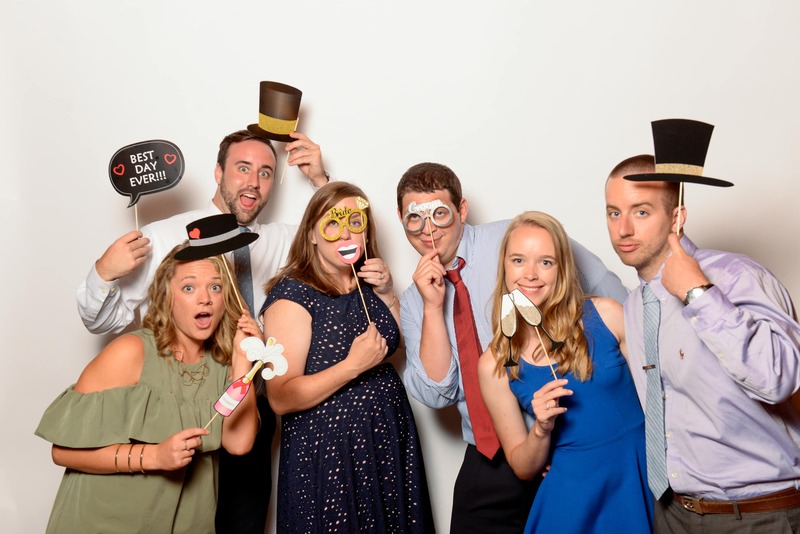 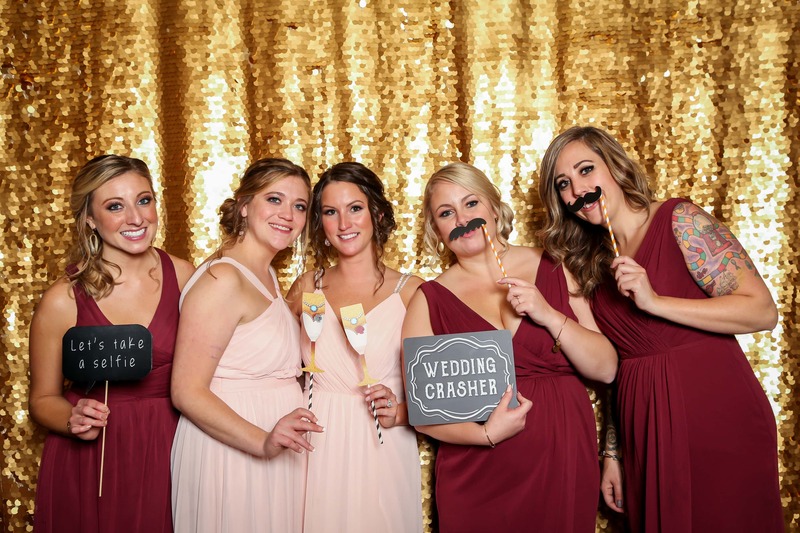 Check out the fun from a few different recent photo booth additions below! 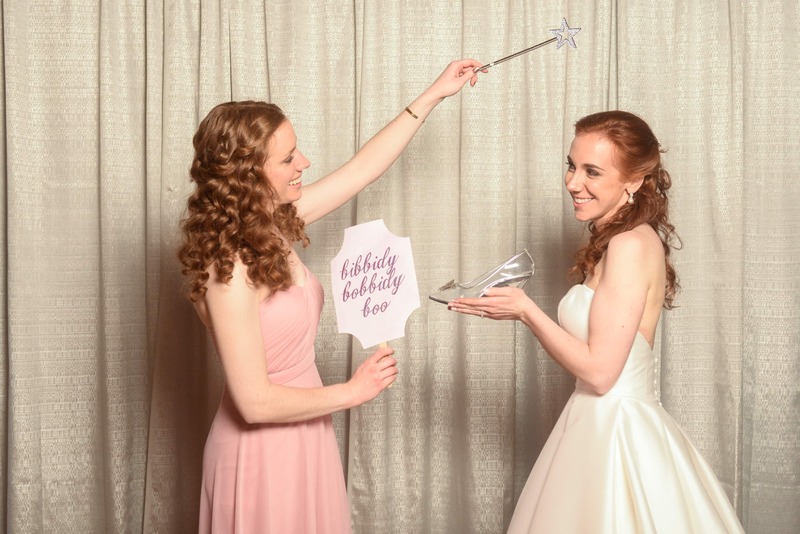 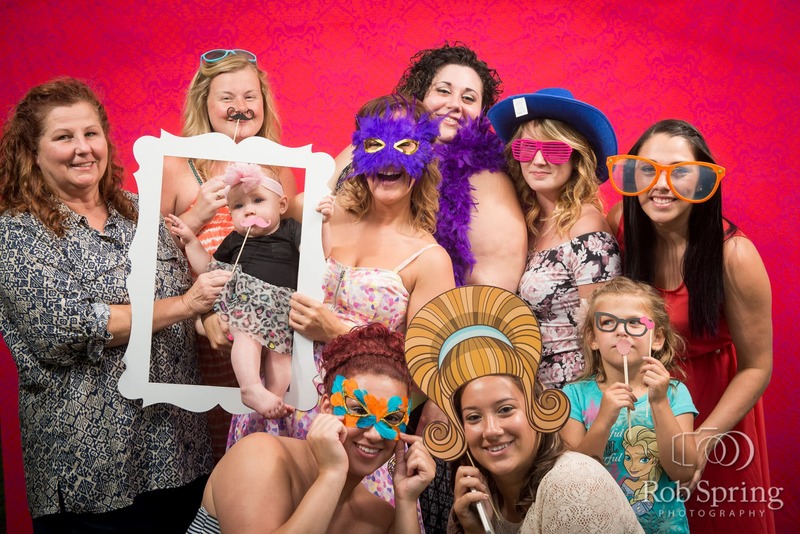 We have a variety of different backdrops for you to choose from or bring your own – use our props or bring your own! 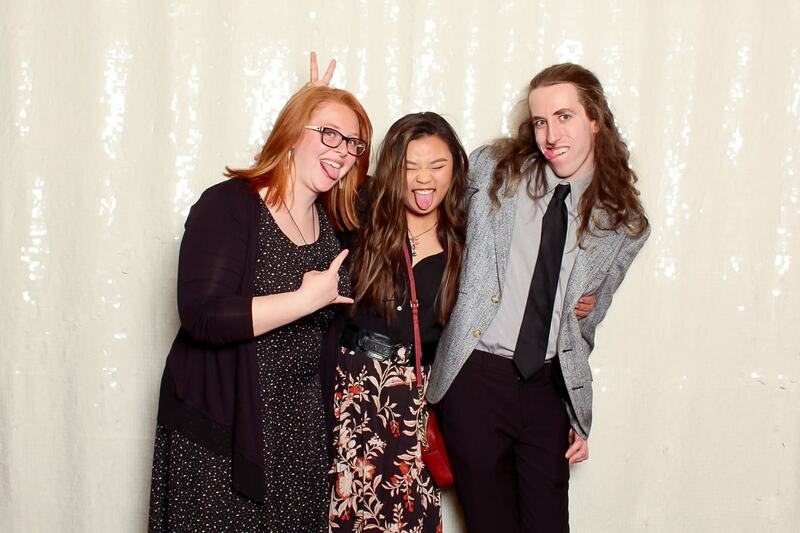 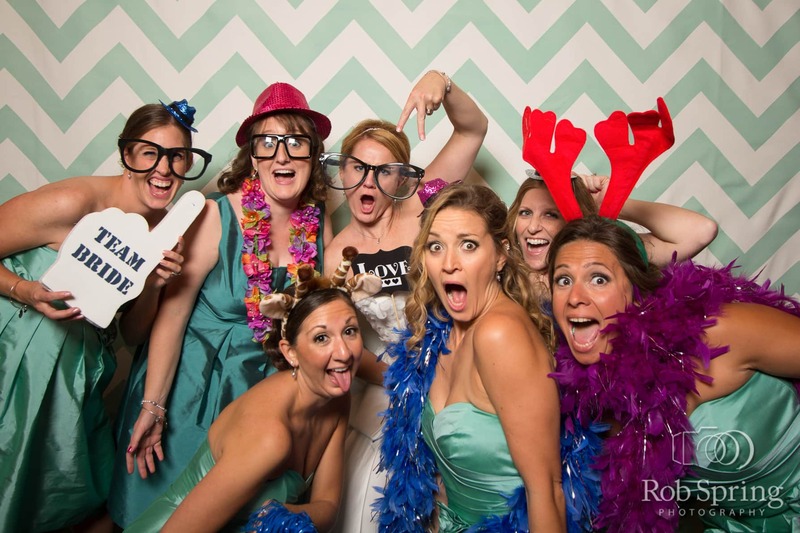 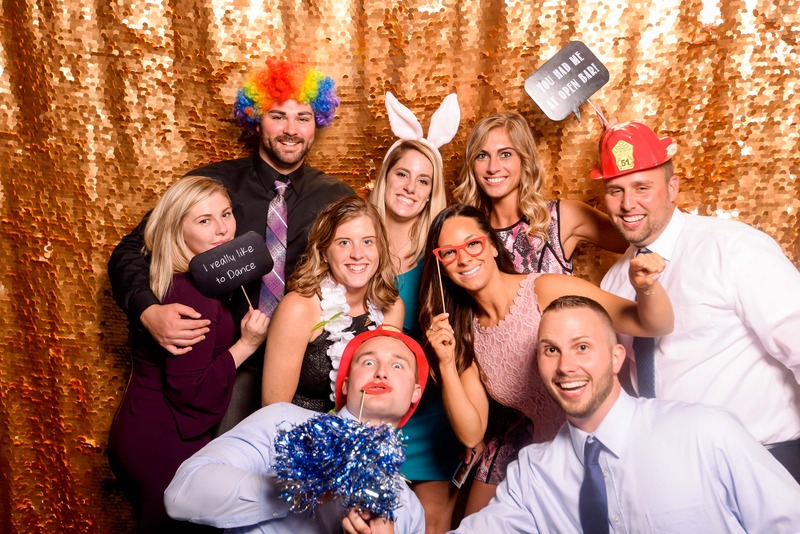 We are flexible as long as your friends and family get crazy in the photo booth. 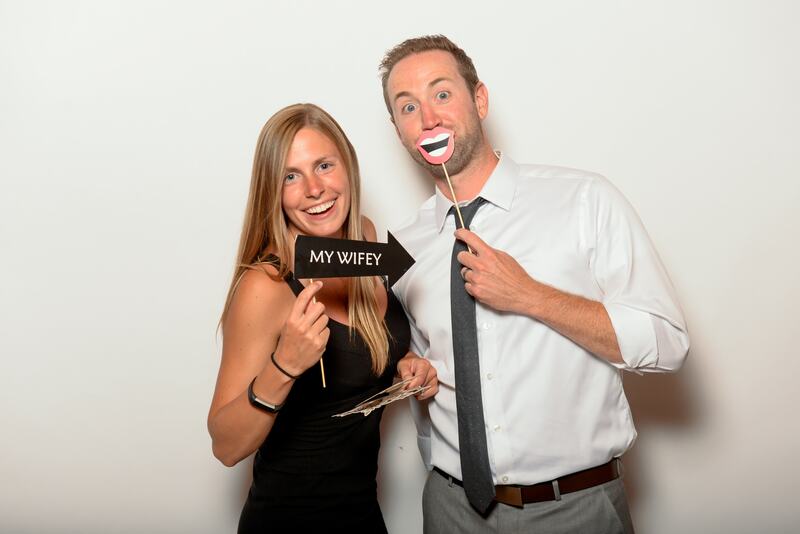 Add this option to any 1 or 2 photographer coverage. 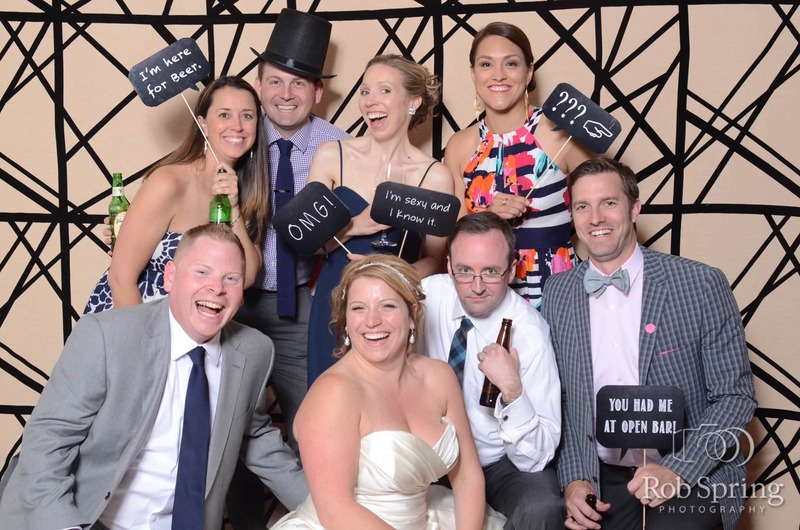 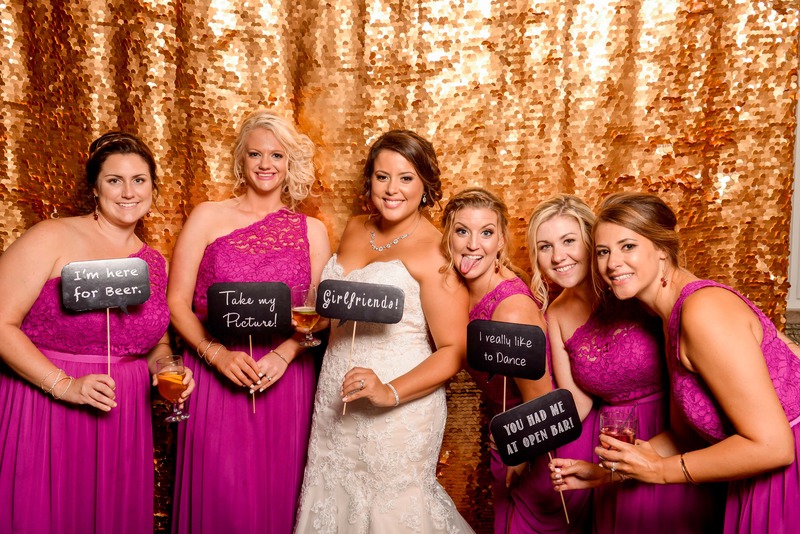 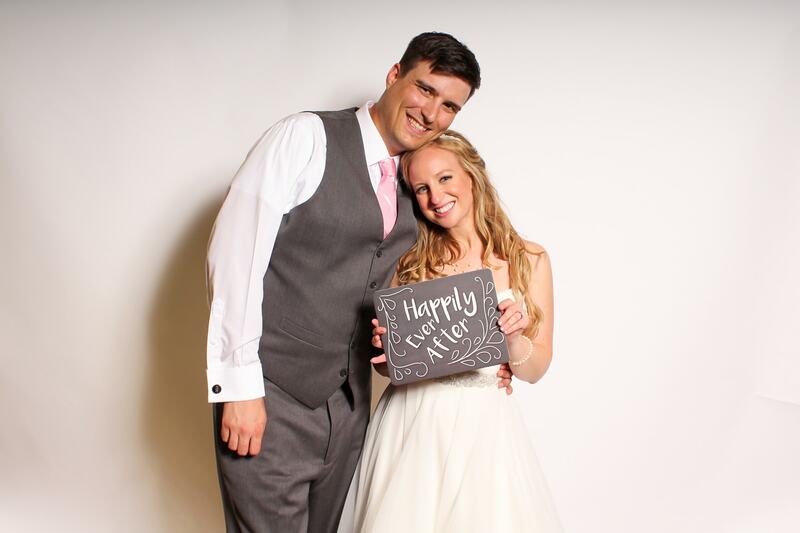 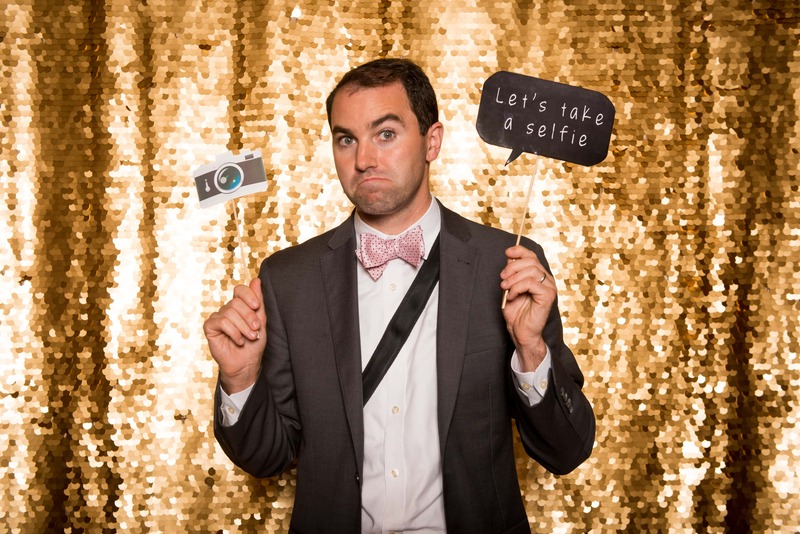 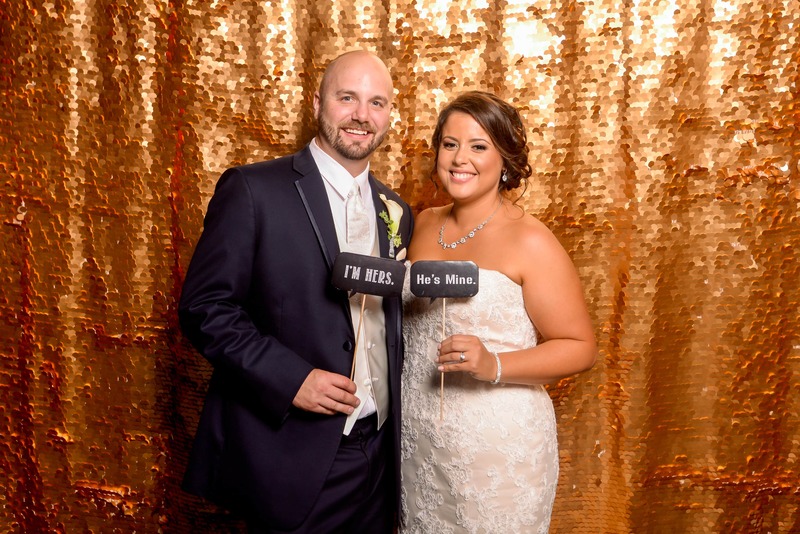 There is no limit to the number of photos we take for up to three hours during your reception. 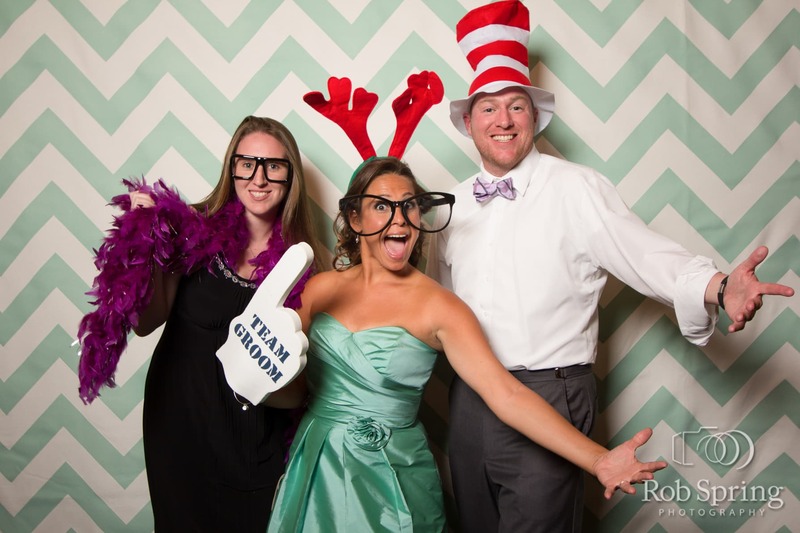 With on-site printing you can use the photos as your favors to give to your guests at the wedding.